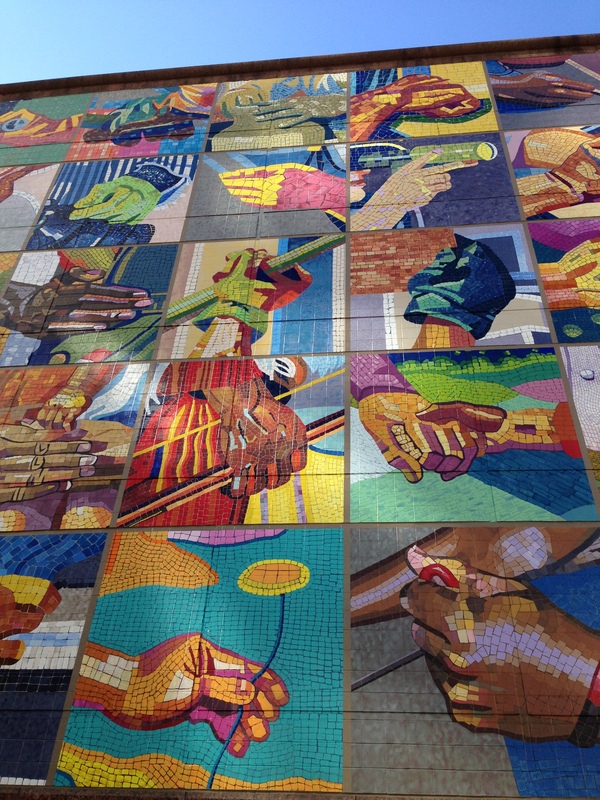 Just had to share a picture of this beautiful mosaic on the outside of the Duke Energy Convention Center in Cincinnati, Ohio. The hands are gorgeous each in their own right, but put together they really make a powerful statement. They also put me in the mind of sharing, reaching out, lending a helping hand, and working together. This morning I spent several hours inside this building with hundreds of other people at the Books by the Banks book festival. I met some really great authors, writers, speakers, and volunteers. I also picked up two children’s books that I had autographed by the authors and dedicated to the students of the last school I worked at before I retired last year. 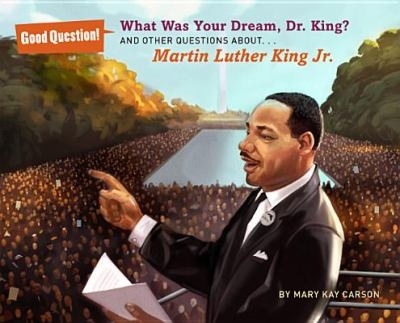 The students of Woodlawn Elementary School will be receiving What Was Your Dream, Dr. King? 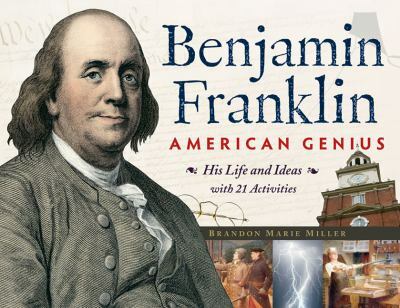 by Mary Kay Carson and Benjamin Franklin, American Genius by Brandon Marie Miller. On my way home I snapped the picture of the hands. Later this evening I got the idea to have more give-aways. So I thought I would get some ideas from you… where would YOU like me to make my next donation? Leave me a note in the comment box telling me where and why you think I should make my next donation.